Smoking can further affect a bunch of eye diseases like cataract, glaucoma etc. Do you smoke cigarettes? Think twice before taking another drag as it may not only damage your heart or lungs but can also make you blind, experts say. 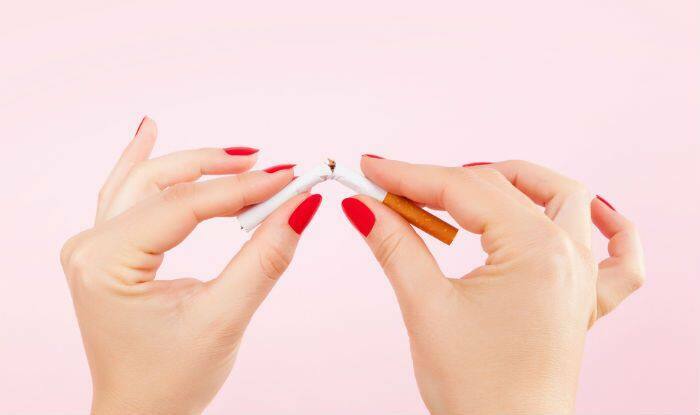 Smoking harms the retina — the light-sensing tissue in the back of the eyes, responsible for transmitting images to the brain.